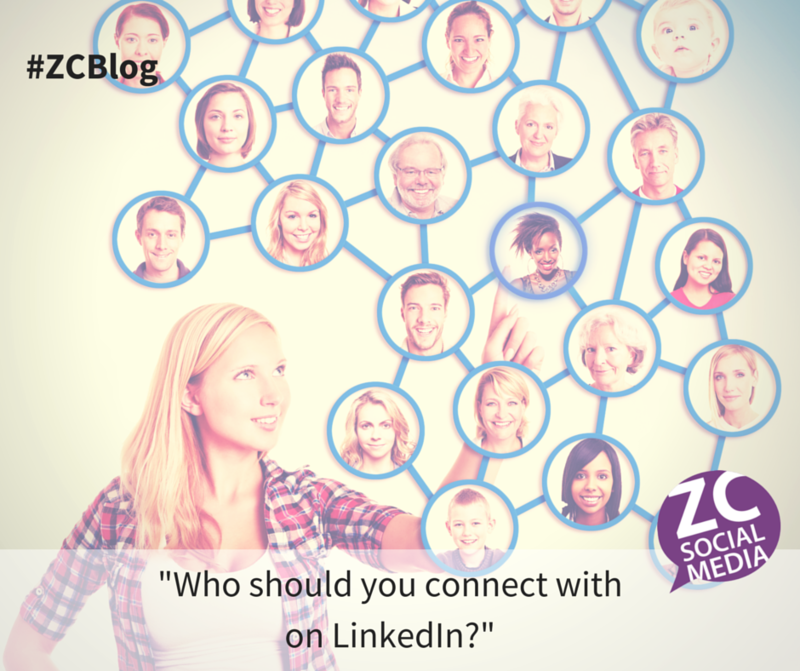 “Should I accept a LinkedIn Connection Invite from someone I don’t know?” This is a question I get regularly asked by many of our students and attendees when speaking. 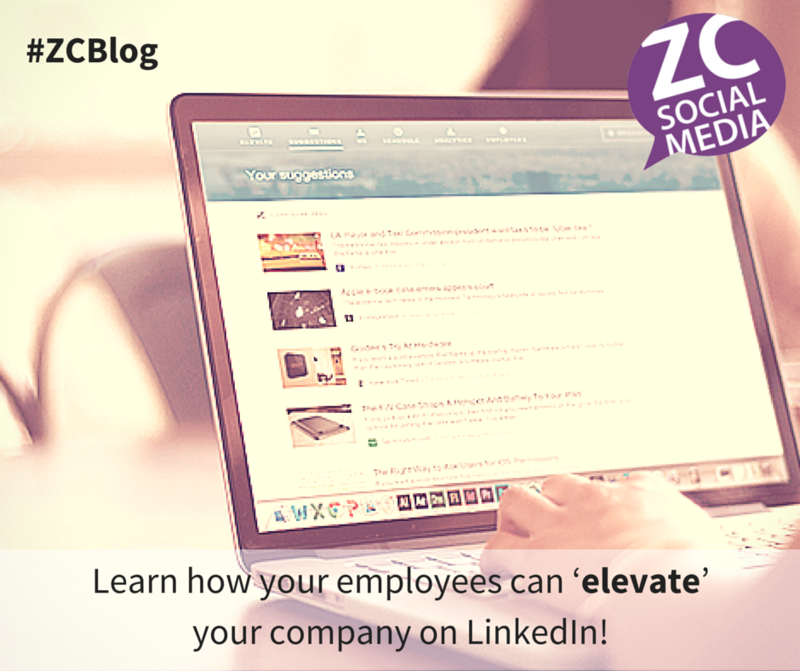 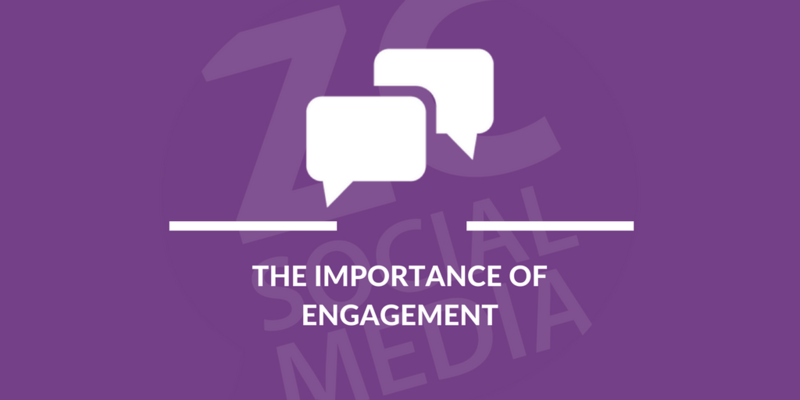 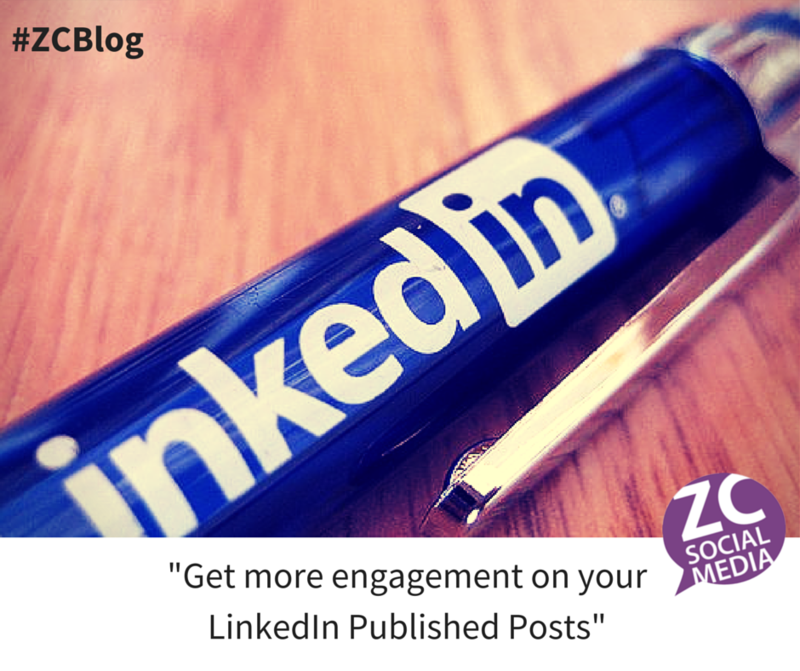 Learn how your employees can ‘elevate’ your company on LinkedIn! 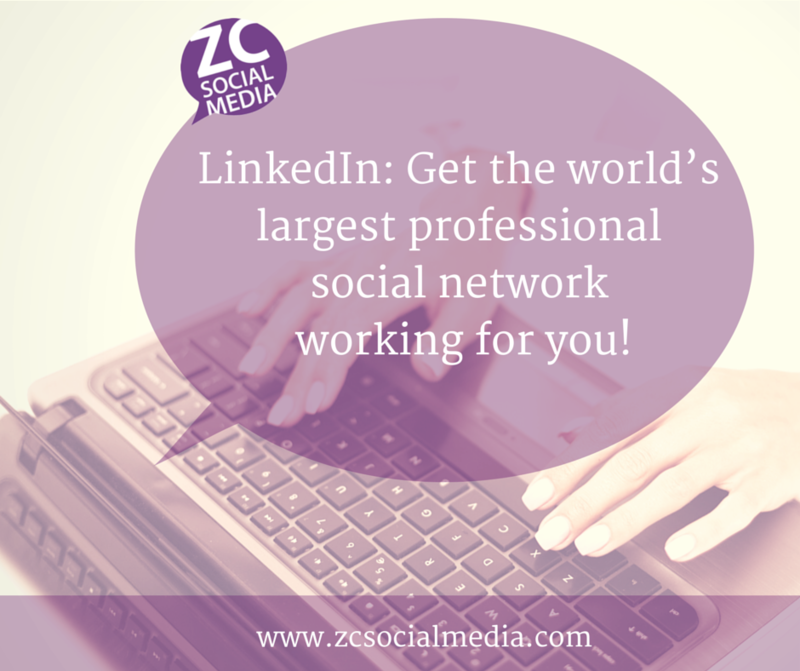 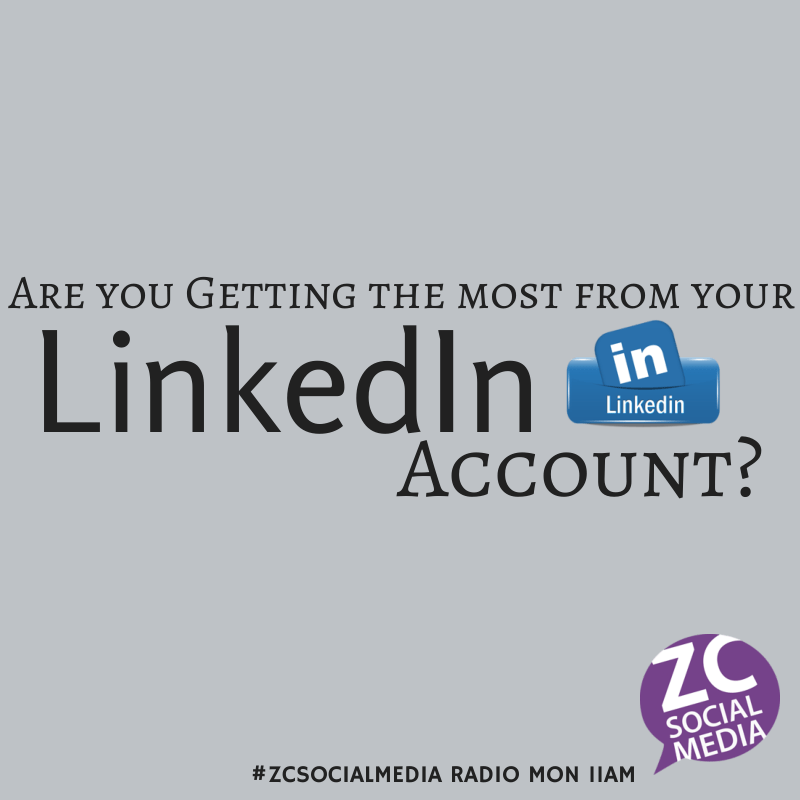 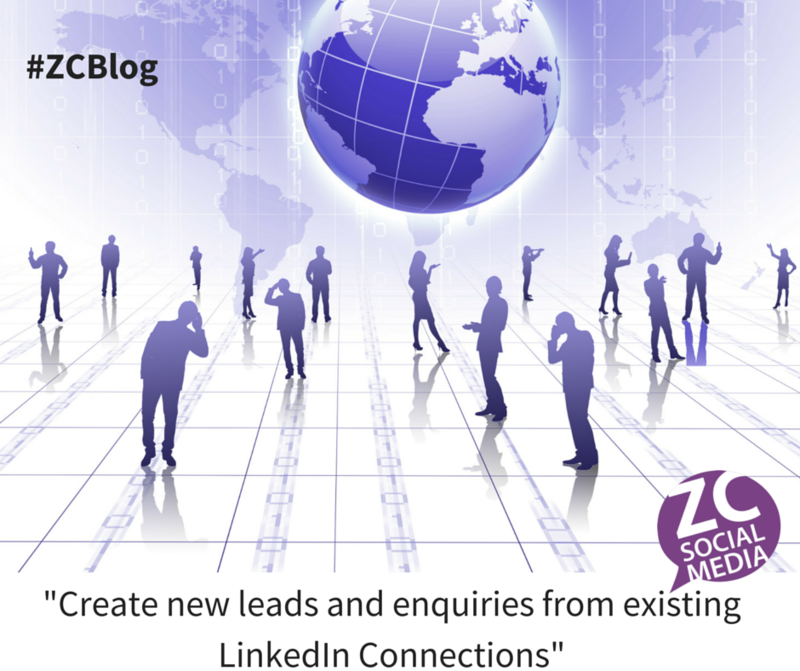 LinkedIn: Get the world’s largest professional social network working for you!